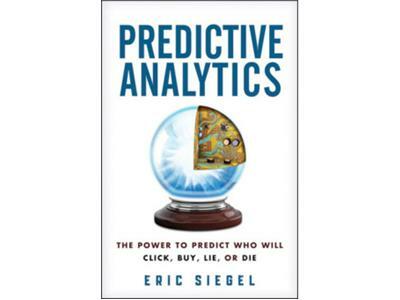 Founder of Predictive Analytics World and Text Analytics World, and author of Predictive Analytics: The Power to Predict Who Will Click, Buy, Lie, Or Die, Eric Siegel describes the principles of predictive analytics and how they are used to predict the behavior and actions of individuals. 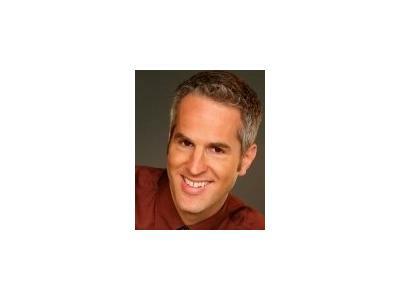 Eric Siegel provides ideas on how a combination of big data and machine learning creates the basis for these predictions. While Eric Siegel recognizes that not all predictions are accurate all of the time, he points out how much value they do provide over mere guesses. Eric offers his insights into how data and predictive analytics must be governed by ethical practices and assurances of privacy. Eric also demonstrates how predictive analytics are related to crowdsourcing and other data ensembles. Eric presents his thoughts on modeling and how those models can be improved. Learn as well how numbers can be used for persuasion, including their applications to politics and marketing.